We are a few days from the Final Four. Coach Jim Calhoun knows something about March Madness since he won three National Championships as the head coach for UConn. Thanks to Dove Men+Care I was able to chat with him today about hoops, his work is Dove Men+Care, and coaching. Since the 2010 launch at the Super Bowl, Dove Men+Care has been committed to representing men in an authentic way, supporting all the caring moments that we all men experience. 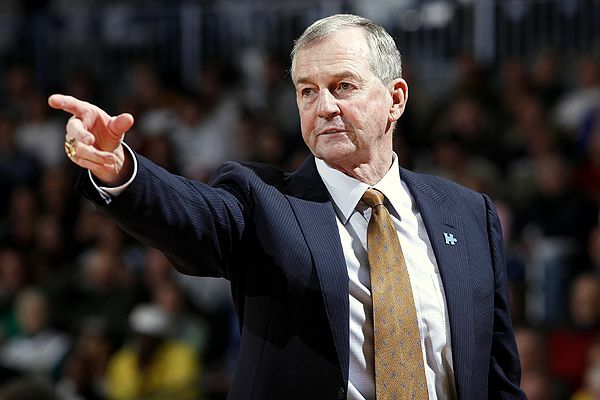 Learn about what makes a real hero from NCAA basketball coach Jim Calhoun and coach Kevin Ollie. The unique bond that they share is a perfect example of how care makes a man stronger. Visit dovemencare.us to see other highlights that define #RealStrength and learn about the products that Dove Men+Care offers. Care makes a man stronger. Here is my interview with Coach Jim Calhoun. Print article This entry was posted by Art Eddy III on March 30, 2016 at 8:01 am, and is filed under Sports. Follow any responses to this post through RSS 2.0. Both comments and pings are currently closed.